When it comes to PCs, Windows users still is the largest in population in the world, over any other operating systems. So if you are an animation enthusiast that wants something specific, for your windows desktops or laptops, here are the 10 best Animation Software that Windows users will find ideal, or rather, AMAZING! Animiz is rather new animation software that only Window users can use. The software is a web-based app that focuses on presentation videos and GIFs for business, education or awareness. The app combines a simple user interface with elaborating features and tools, lively animation effects, multiple free assets including images, sounds, SWFs, charts, callouts, symbols and flashes, playback voiceover and captioning, and multi track timeline. A basic pack is free to download, that comes with 1-multiuser account, 5scenes per project, 6cameras, 576P video resolutions and 10G Cloud storage. 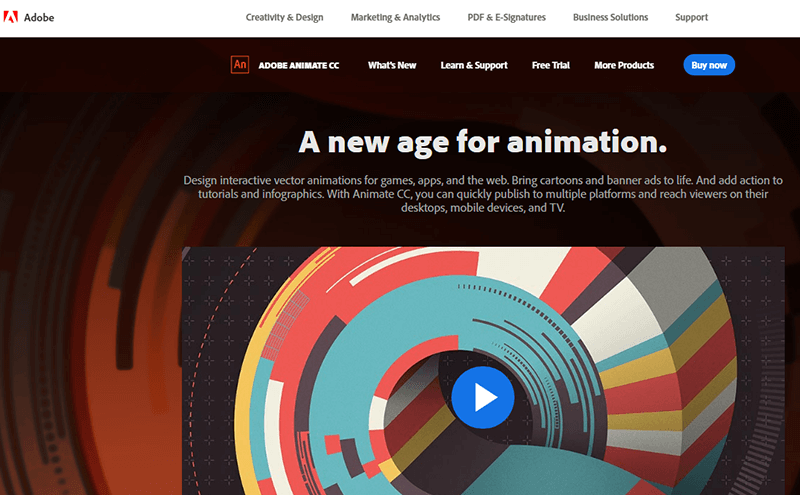 Adobe Animate CC (earlier known as Adobe Flash Professional CC) initiates a new age for animation with its current version of Animate CC 2017. The software provides industry leading vector animation toolset, and is compatible with window’s PCs and smart phones, and not just that, you can also run this software on your TV. The new version, CC 2018 is on stable release. Daz3D offers a complete suite of 3D animation, rendering and modeling. It’s free to download for windows users. There are high quality model presets of humans, animals, objects and vehicles, with elaborate options of lighting, morphing, and scenes. No system to create your own models, which actually saves you a task. This is ideal for Windows PC users, but highly recommended that you use an “Install Manager” before installing it. Toon Boom Harmony is one of the most powerful animation software that uses vector/bitmap drawing technology and traditional paperless animation, with a sophisticated toolsets for rigging, compositing, and imports audio/sound using Windows Media Foundation. 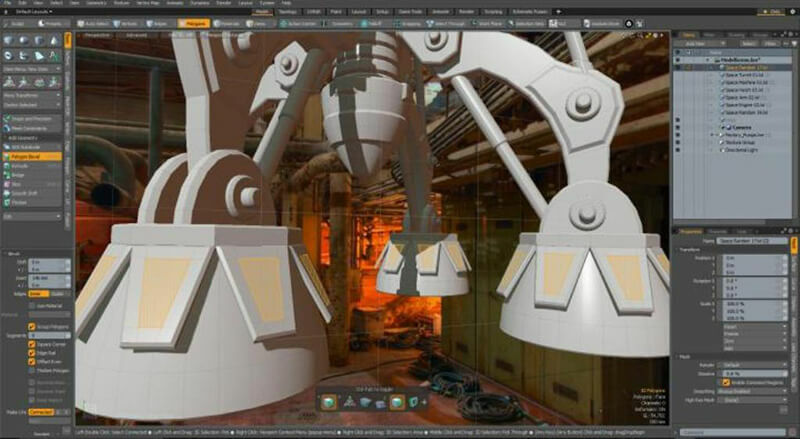 Autodesk Maya is a complete toolset for 3D computer animation with highly extensive production platform for modeling, rendering, simulation, and compositions, on high end display technology. This is ideal for handling complex data of professional designers and pro graphic artists, not game for beginners. Autodesk Maya 2016 runs on Windows 7 OS, but the later versions require Windows 10/64bit hardware. Blender is a favorite for Windows users around the world, this is an open source 3D animation software that supports the entire pipeline with a broad range of tools for 3D modeling, rigging, sculpting, simulation and compositing, added with video editing and motion tracking features. 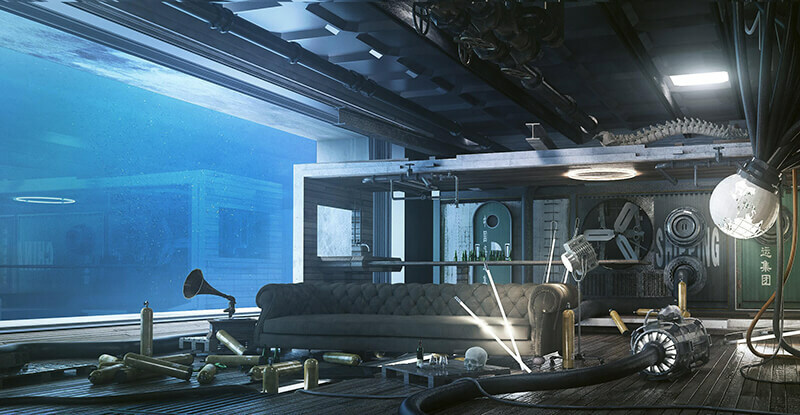 The software is a muse of VFX professionals, animators and game designers. It is a cross platform interoperability that is responsive with Windows mobile phones, tabs and desktops. 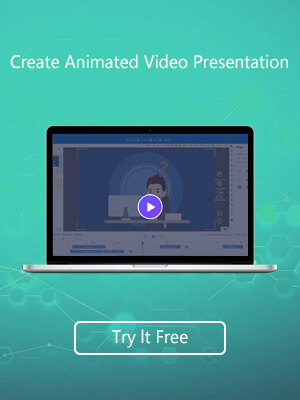 Animation Maker, by Aurora 3D is simplistic software ideal for diverse animation and VFX, GIFs, animated web banners and logos, and video flash animation for windows. 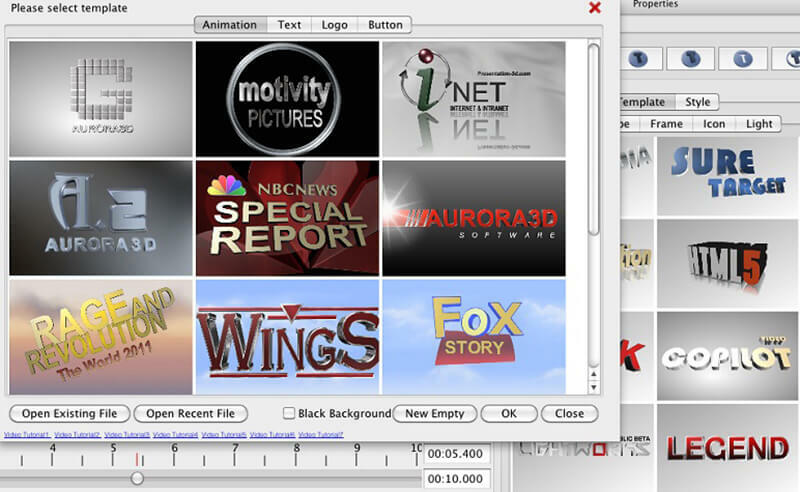 Lightwave is an award winning 3D animation and VFX software, by NewTek. This sophisticated end-to-end is ideal for complex 3D game designing, CAD visualization, or movie making. It runs perfectly on Windows 7of 32 bit devices. 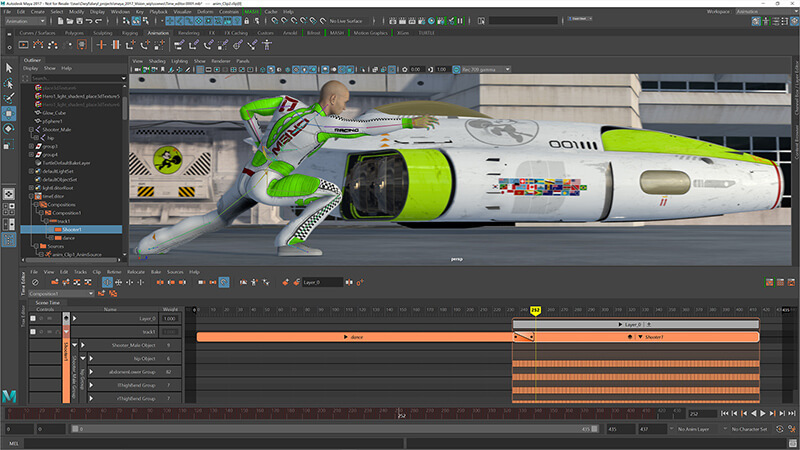 Cinema 4D Studio by Maxon is another state of the art animation VFX software ideal for Windows users. It’s a top 4D animator for professional designers and graphic artists. Nevertheless, its simplistic interface and fast production workflow, makes it easy for beginners to learn. 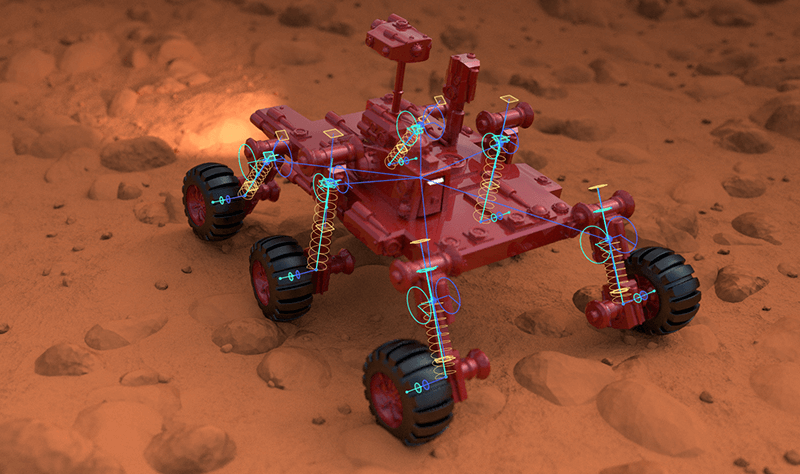 Modo is a complete toolset for 3D animation, texturing and rendering. The newly introduced MODO 11 series features enhanced modeling workflows, UV workflows and optimized performance, provisioning an “out of the box” experience for designers and artists. MODO 11series is ideal for 64 Bit Windows 7, 8 and 10.